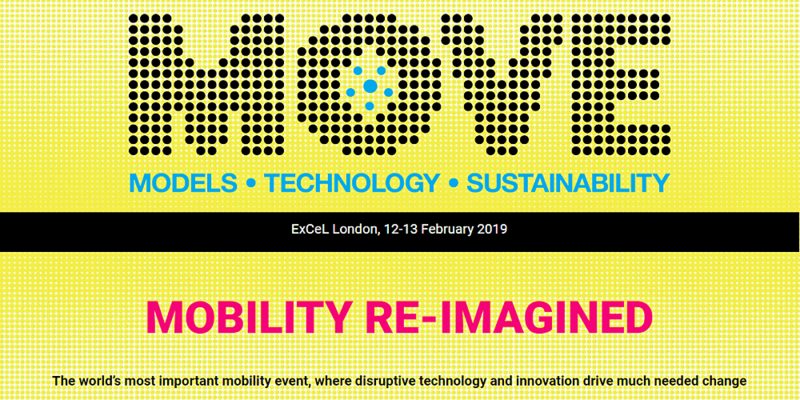 MOVE is the world’s most important urban mobility event. Where visionaries and disruptive technology meet to drive the future of transport. 388 speakers, 280 sessions, 9 conference streams, 120 exhibitors, 2500 attendees. 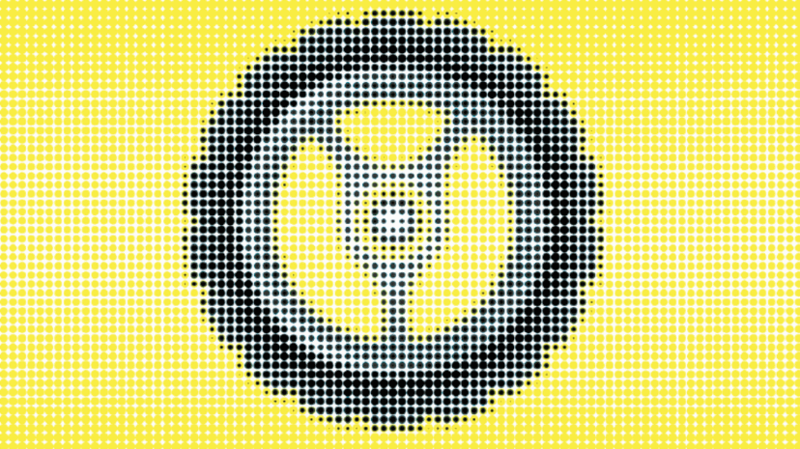 A comprehensive and cross-modal conference experience covering everything from Mobility as a Service to Smart Cities, Urban Supply Chain, Connected & Autonomous Vehicles, Auto Futures, Batteries & Charging, Construction & Smart Infrastructure, Roads & Highways, AI & Analytics, IoT, Business Models and more. FISITA members are entitled to 40% off MOVE tickets - head over to FIEC to access the discount code.